January 2007 saw the launch of that smartphone from Apple, but while that was helping to usher in a new epoch of smartphone the competition wasn’t exactly sitting around doing nothing. Partly in response to Apple, and partly seeing an opportunity to grab a slice of the smartphone ecosystem itself, Google and its partners announced the Open Handset Alliance and the Android operating system in November 2007. Although Android is a Unix-like operating system just like Apple’s iOS, it is designed to be more open and less tightly controlled. Any manufacturer with a compatible device can be loaded with a free open-source version of Android, with additional features that can be licensed from Google. Applications can be downloaded from Google Play or indeed any other application store, and applications are permitted on Android that simply are not allowed by Apple (for example, programming languages). Philosophically, Android had a similar approach to Symbian (led by Nokia), which could also run on a variety of different devices with no restrictions on the types of applications available. In the end, Android proved that it could do it better, and since Nokia didn’t pursue Android at the time it ended up being side-lined. Today, Android has a market share of around 85% for new handset sales, with Apple accounting for almost all the rest. This has come at the cost of fragmentation though, and while Apple have made only about 40 different iOS devices over ten years, Samsung on its own has made nearly 400 different devices which are all different (and often have limited support). On top of that, different manufacturers like to put different add-ons on top which can make it confusing to move from phone to phone. 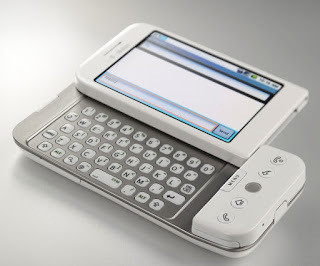 It took a long time for the Open Handset Alliance to bear fruit, with the first Android device being the T-Mobile G1 (also known as the HTC Dream) in September 2008. The first Samsung Galaxy handset was launched nearly a year and a half later. 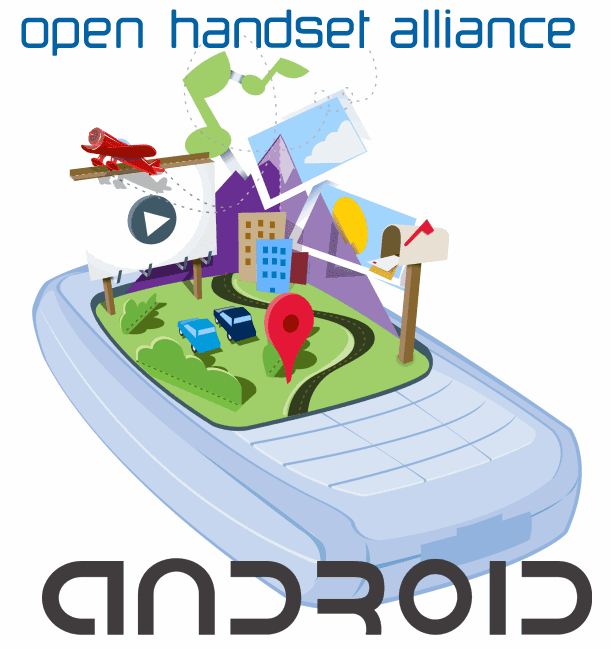 Despite millions of handsets being sold, the website of the Open Handset Alliance has not been updated since 2011. Android however has gone from strength to strength despite its problems. Ten years ago Symbian was the biggest selling OS… will Android still be the biggest in another ten years time?